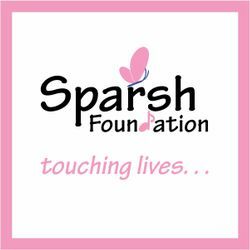 Sparsh Foundation is a Not For Profit Organization. We carry out educational, medico-social-spiritual activities for the betterment of mankind. We support mission of "Music for therapy & Music as therapy". Donations are exempted under 80G of Income Tax. Sparsh Foundation doesn&apos;t have any product listed.